Marque carmaker MG (Morris Garages) India announced its association with the revered British actor Benedict Cumberbatch as its brand ambassador. The acclaimed actor – known for his stellar roles in various popular TV shows and movies will be the face of MG India. I have grown up seeing and reading about MGB’s and MG Midgets, recognising MG as a classic and iconic brand. I am delighted to be part of the launch of the new MG in India with the MG Hector, which may well be a classic of the future. As one of the most recognised and beloved cultural icons from the UK, Benedict has a lot in common with Morris Garages. He has, throughout his career, experimented with various types of roles across stage productions, TV shows and movies to push the bar ever higher, something which resonates with MG’s commitment to technological innovation. His social and philanthropic work, as well as his support for inclusivity beyond gender is also in sync with our core brand ideology of nurturing diversity. We are glad to have Benedict Cumberbatch as our brand ambassador to represent MG.
Benedict Cumberbatch follows a strong resonance among pop culture and youth. The association further underlines MG’s unique British heritage and its focus on enabling the future with the core pillars of innovation, diversity and technology. With plans to soon introduce its brand of vehicles in the Indian market, MG Motor India has commenced its manufacturing operations at its car manufacturing plant at Halol in Gujarat. 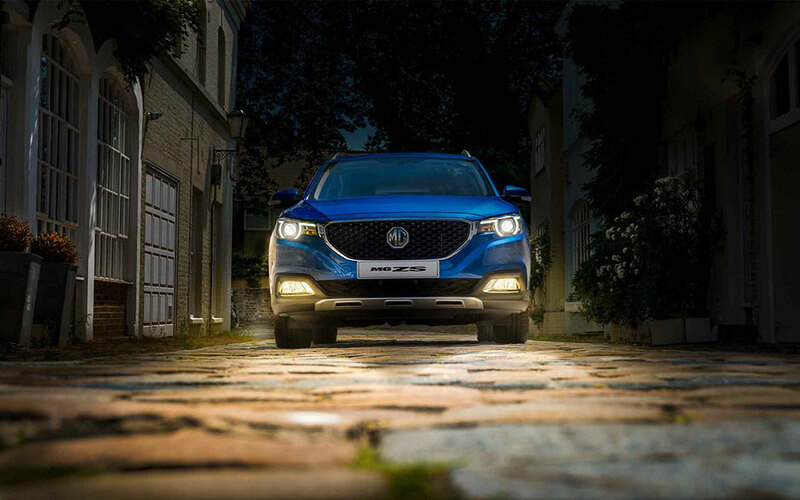 The first of these modern MG cars – “HECTOR” will be made available to the Indian customers in the second quarter of this year.